Airpark Auto Detailing has been providing professional automotive, boat and recreational vehicle detailing services in the Scottsdale Airpark since 1984. For over 34 years Airpark Auto Detailing has earned the respect and loyalty of thousands of local clientele, auto dealerships and car enthusiasts alike. Airpark Auto Detailing offers a wide range of automotive, watercraft and recreational detailing services. 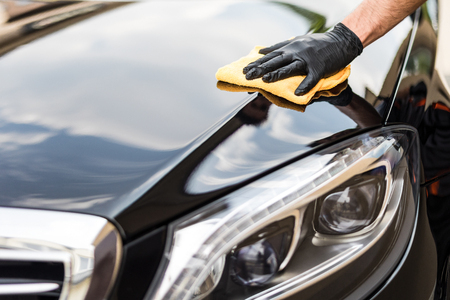 Our detail specialists offer a wide-range of professional cleaning services for any type of vehicle. The hot Arizona sun can do damage to your vehicle’s interior in less than one summer. 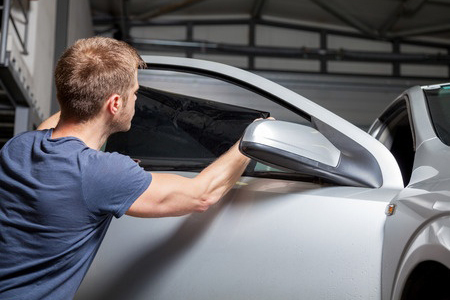 Airpark Auto Detailing has been providing life-long guaranteed automotive window tinting for over 20 years. Our state-of-the-art Paint Protection films protect your vehicle from damage caused by rocks, sand and road debris. The virtually-clear films adds a pleasing aesthetic look to your vehicle’s appearance. FlightSheild is the Ultimate Protection for your Vehicle or Watercraft. Airpark Auto Detailing is an Authorized Applicator of FlightSheild.